Ingredients:Isododecane, Hydrogenated Coco-Glycerides, Quaternium-90 Bentonite, Silica, Tribehenin, Boron Nitride, Copernicia Cerifera (Carnauba) Wax, Euphorbia Cerifera (Candelilla) Wax, Propylene Carbonate, Tocopheryl Acetate, Phenoxyethanol, Mica (CI 77019), Bismuth Oxychloride (CI 77163), Iron Oxides (CI 77492), Iron Oxides (CI 77491, CI 77492, CI 77499), Magnesium Stearate. 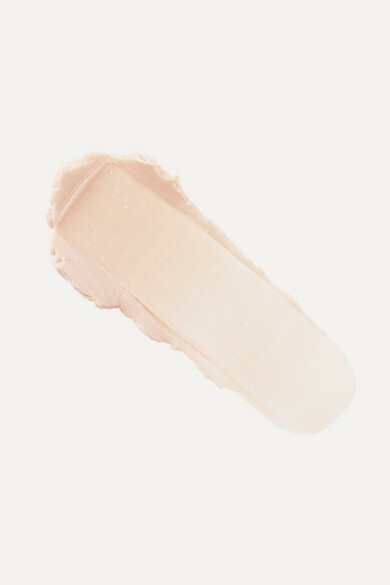 Any good makeup artist can attest to the power of a good primer - it prevents product from fading away or settling into pores, lines and creases. 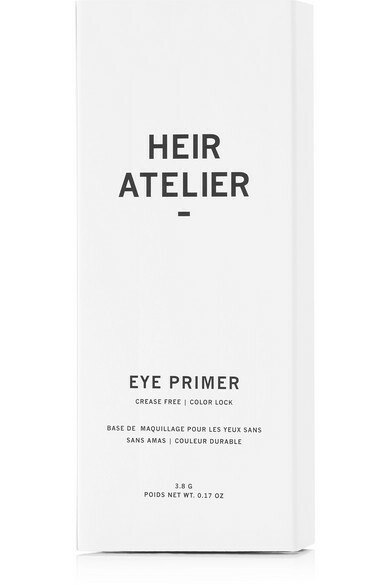 Specifically formulated for your eyelids, Heir Atelier's lightweight version absorbs excess oil while Carnauba Wax and antioxidant-rich Vitamin E hydrate and nourish to create a smooth base for creams and powders. 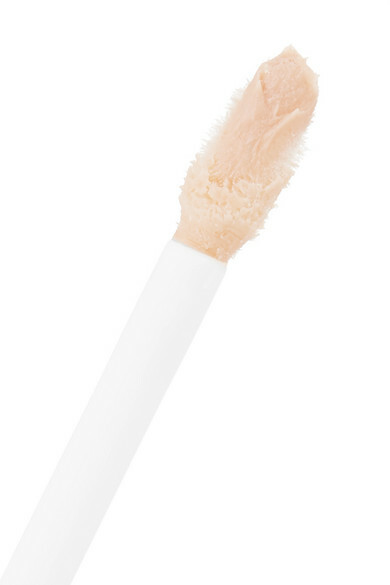 The subtle peach shade complements all skin tones and enhances the color of shadows or liners.